Jeremiah Maddock’s desire to open a unique video gaming business is a reality after receiving assistance with developing a winning business plan from the Nebraska Business Development Center (NBDC). 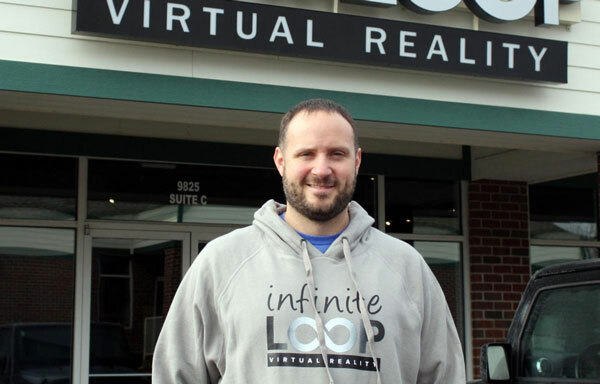 Maddock owns and operates Infinite Loop Virtual Reality, the state’s largest virtual reality (VR) arcade, in LaVista at 9825 Giles Road. VR is an interactive, computer-generated experience that takes place within a simulated environment, such as an action-adventure video game. Infinite Loop has nine virtual reality bays, each containing one VR system, a 55-inch 4K television, and a couch. Each bay can be shared by up to four people and has more than 50 games from which to choose. Infinite Loop also has 20 multiplayer games that can be played between bays. Maddock, who formerly worked as an internet technology manager at First Data, had gauged interest in a potential VR arcade by utilizing his personal computer to take games to corporate parties and other events. He came to the NBDC after learning about the services provided by the center’s consultants on the U.S. Small Business Administration (SBA) website. 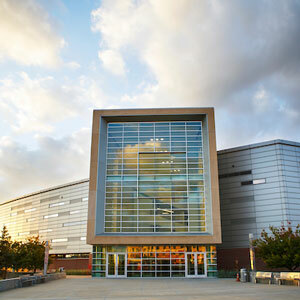 NBDC is funded in part through a cooperative program with the SBA. “I had never really put together a full business plan,” he says. Maddock worked with former consultant Kimberly Dethlefs, who provided templates for the information he needed to assemble for his business plan, including financial projections.